Rolling tides, breathtaking sunsets and memories to last for a lifetime are waiting for you at this traditional 2Bd/1Ba waterfront cottage. 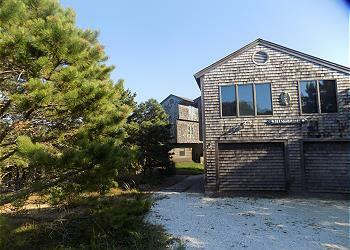 Looking for a house near Campground Beach? 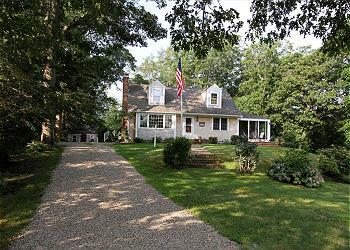 This beautiful 3BR/2.5BA colonial style home is just about a mile away on a quiet dirt road! Comfortable, clean and well maintained, this pet friendly Eastham home sits on a quiet street and will help you create wonderful memories of your summer vacation on Cape Cod. 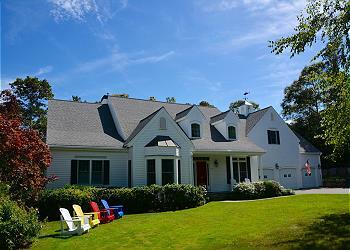 Come enjoy this Eastham gem with spectacular views of Cape Cod Bay, along with some of the finest sunsets you will see on the Cape! 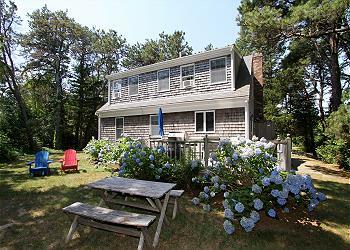 Enjoy all the conveniences and amenities of this 3BR/2BA contemporary Cape style home just minutes to Nauset Light Beach. 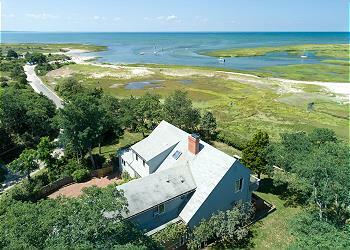 Take in panoramic bay views while enjoying your vacation on Cape Cod at this one of a kind classic Eastham home. 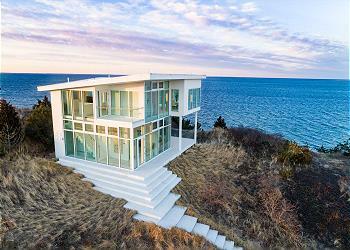 Spectacular Views of Cape Cod Bay in this contemporary new home. 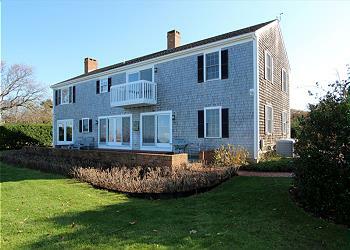 If sea breezes, breathtaking views and the sound of crashing waves is your ideal Cape Cod vacation, then this is the vacation home for you. Attractively furnished, impeccably maintained, and fully equipped, this 3/BR, 2/Bath Eastham home can comfortably sleep up to 8 guests! 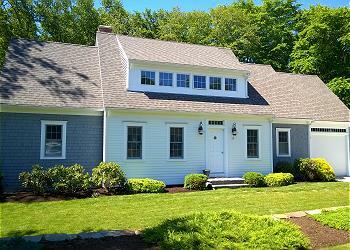 Very nicely decorated and maintained three bedroom two bath home in Eastham. 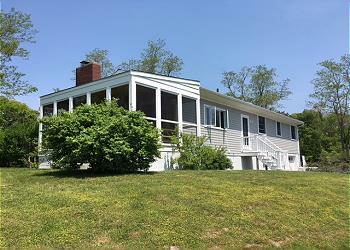 Bright open contemporary cape style home with a deck and outside shower.